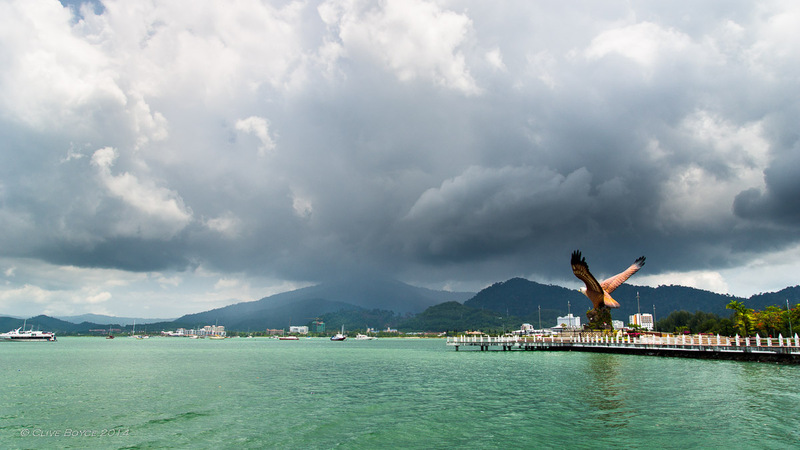 A final post to finish up Photo Morsels’ exploration of Langkawi lsland. It’s been a while since the last Langkawi post or any post for that matter – I initially took a bit of a rest after a busy patch at work, but then came down with an end-of-winter dose of the flu which is taking its own good time to completely pass. Let’s kick off with some images from the Berjaya Langkawi resort, our accommodation on Langkawi. 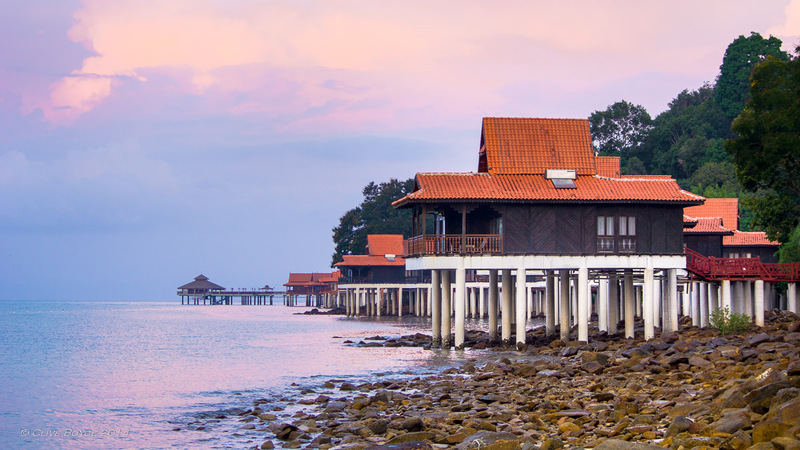 The Berjaya Langkawi is nestled at the base of the Gunung Machinchang mountain range around 20 minutes drive from the Langkawi airport. While normally I leave the photo gear technical talk until the end, there’s such a diversity of gear being used through this post I’ll indicate what was being used as I go. I’ve also broken this post into three pages to assist with page loading times, so keep an eye out for the jump points to the next page. Dawn was when the humidity was low and the temperature pleasant, and the first few images are the product of an early morning walk. This entry was posted in Malaysia, Overseas Travel Locations, Places to Visit and tagged Berjaya Langkawi, Craft Complex, Langkawi, Malaysia, Oriental Village, Pantai Cenang, Photography, places-to-visit, Seascapes on September 25, 2014 by aussiesouthlander.